The beautiful city of East Lake is a CDP of Pinellas County and one of the newest developments in the area. The population of East Lake, FL is just over 30K people. The city is growing quite rapidly though due to the high quality of schools in the area. If you are raising a family in Florida, East Lake is one of your best bets. Low crime rate and wonderful suburbs. 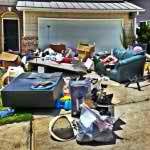 The Stand Up Guys Junk Removal Crew are the number one option for all your junk & debris hauling needs in East Lake. 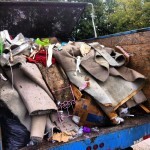 We take care of removing any and everything you need. 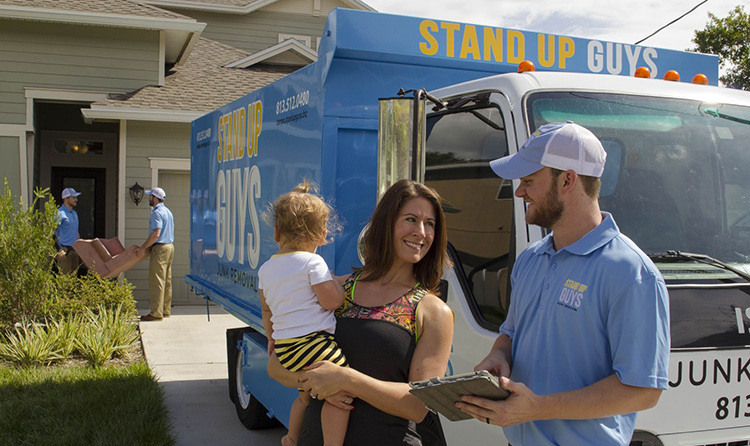 One of the greatest perks in hiring The Stand Up Guys to take care of your junk removal needs is that we take care of EVERYTHING. We make it so that our customers dont have to lift a finger. Yeap, we’re that good! 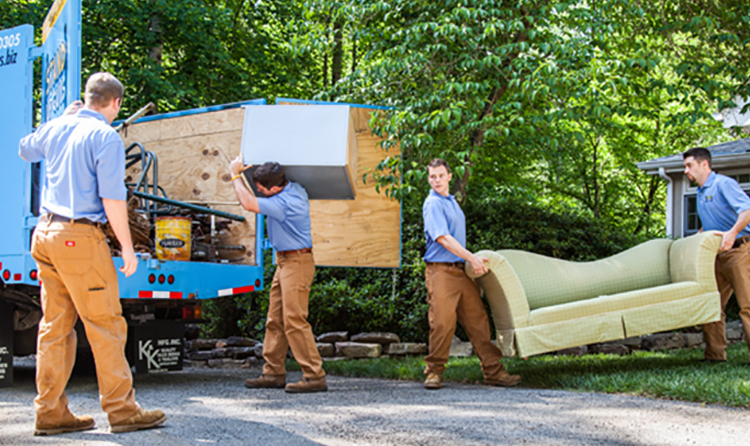 East Lake has over 11k homes and over 9k families living in the area, and the Stand Up Guys Junk Removal Crew caters to all of them and more. 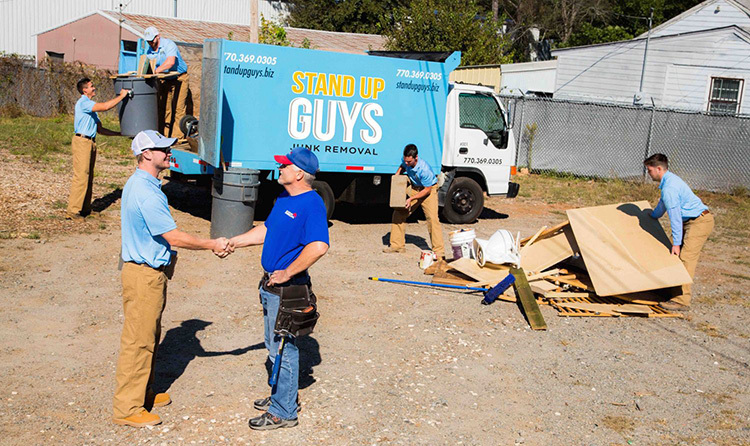 If you live in the East Lake area and are in need of junk or debris removal, or any kind of clean up, then the Stand Up Guys are the perfect fit for you. You wont find a better fit for your needs in the industry. The Stand Up Guys cover all of East Lake, from the East Lake Community Library to the Oak Hill Acres and everywhere in between. We offer great value and customer service for all of East Lake and it’s residents. We have built a strong reputation with the area because of it. Not to mention we are always respectful of our customers, their homes and their families. It’s just part of what we do.